Morphcored is an Old School Death Metal project, originating from Kitchener, Ontario. It started in 2012 when guitars and drums for the project were recorded, and then began a long search for the right vocals. Guitars and bass were first recorded by Bojan, and right after Conny Pettersson was added to the bill for drums parts. After trying many different vocalists, Bojan chose Ivan Kovacevic Kova to be the last piece of a puzzle. All of the members had a great history with playing Death Metal, so everything on this album fell naturally in place. 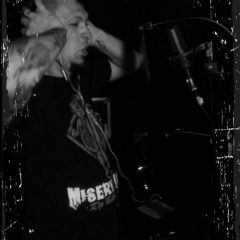 Bojan previously played in Hellmass (Death Thrash Band from Hamilton, ON), Conny played in Anata (Technical Death Metal Band from Sweden) and Kova played in Defiant and Hereza (Old School Death Metal band and Punk Death Metal band from Croatia). Bojan resides in Kitchener, Ontario, Canada and has a home recording studio. For official recordings, he uses licensed studios. 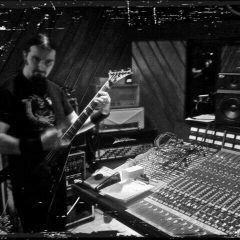 Conny has a home studio in Sweden, where he records drums for many bands, and Kova uses Armageddon Studio in Croatia to record vocals. Old School Death Metal from Canada. RELEASE DATE: March 2nd, 2018. 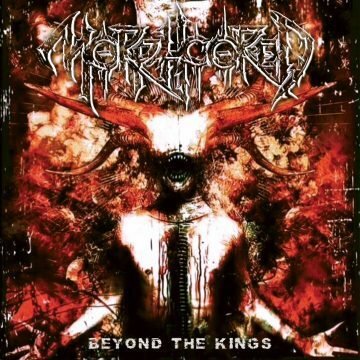 MORPHCORED is a Death Metal project from Ontario, Canada with Bojan Babic on guitars and Ivan Kovacevic Kova as vocalist.